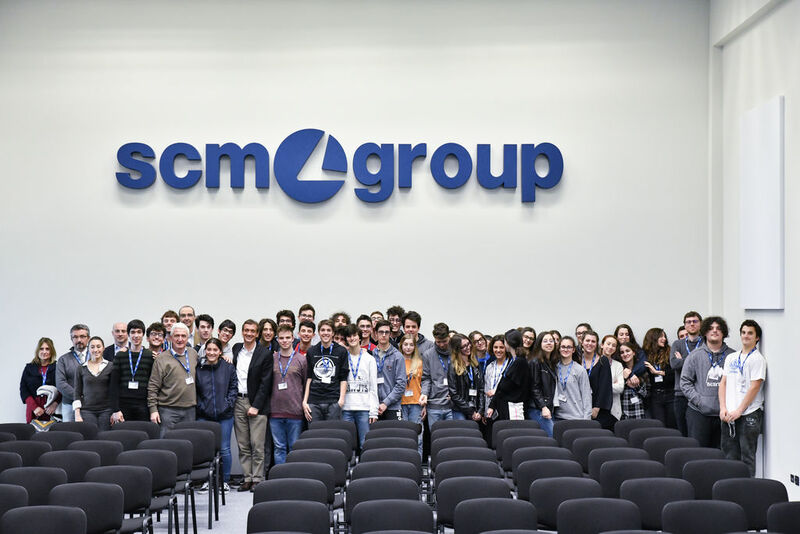 Another school year has ended, and the moment has arrived, for Scm Group too, to “give out the grades”. 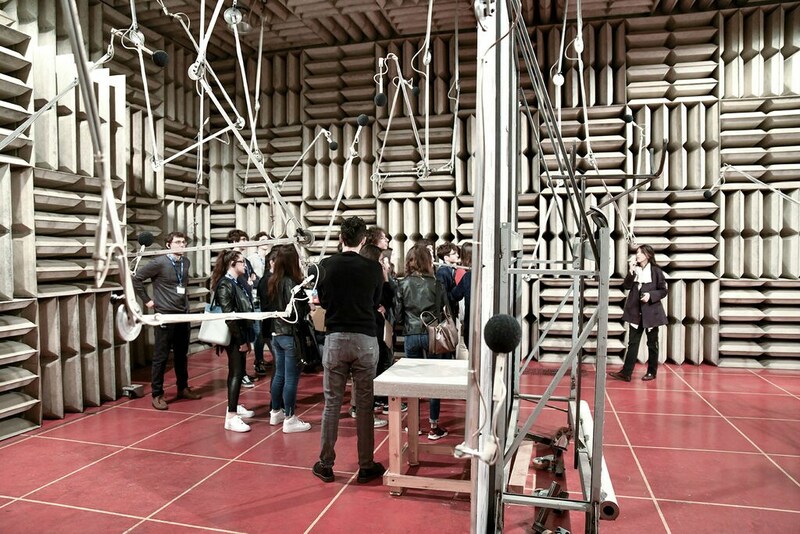 Or rather, to grade ourselves. 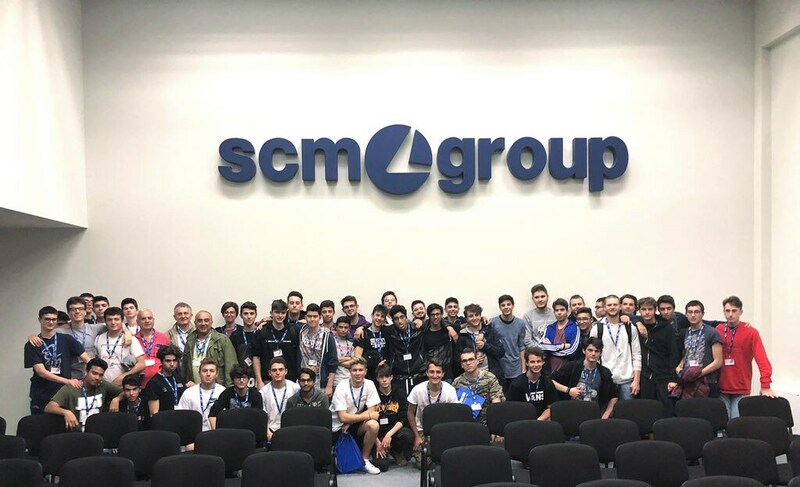 As a company that has always been strongly rooted in its surrounding territory, and attentive to issues related to training and education, Scm Group has hosted in its production plants hundreds of students, with their teachers, eager to learn first-hand the secrets of a world leading production company. 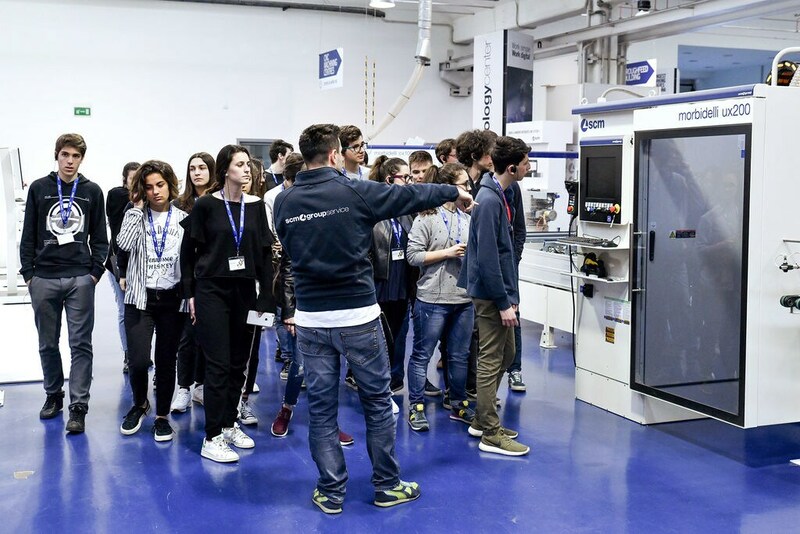 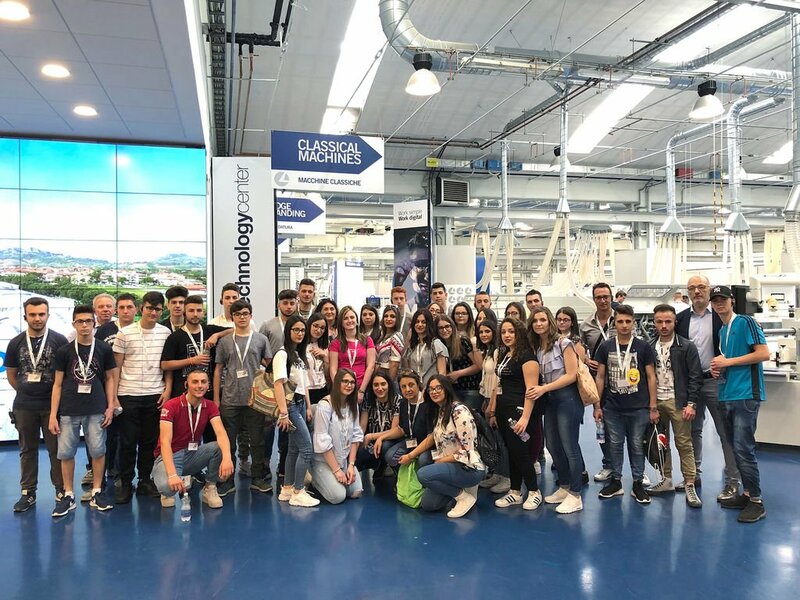 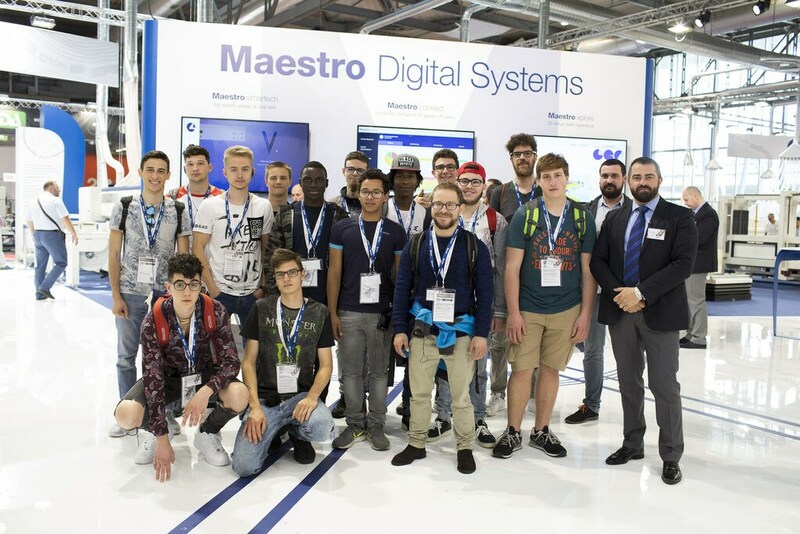 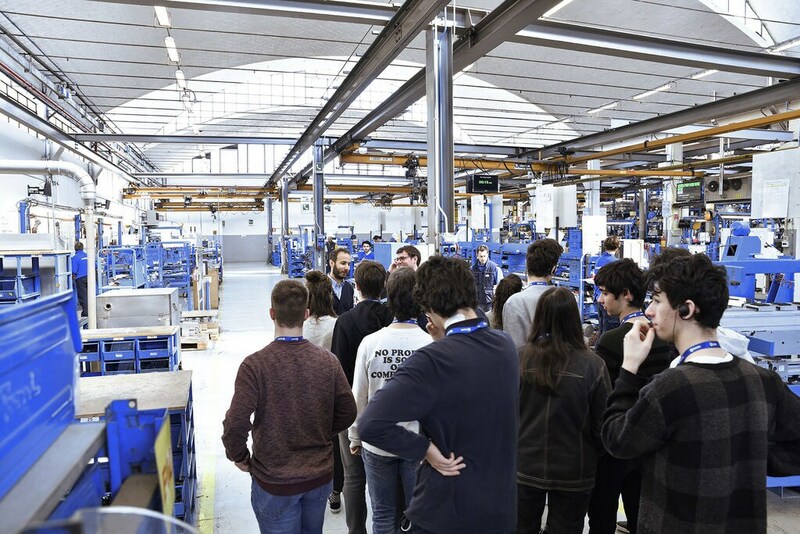 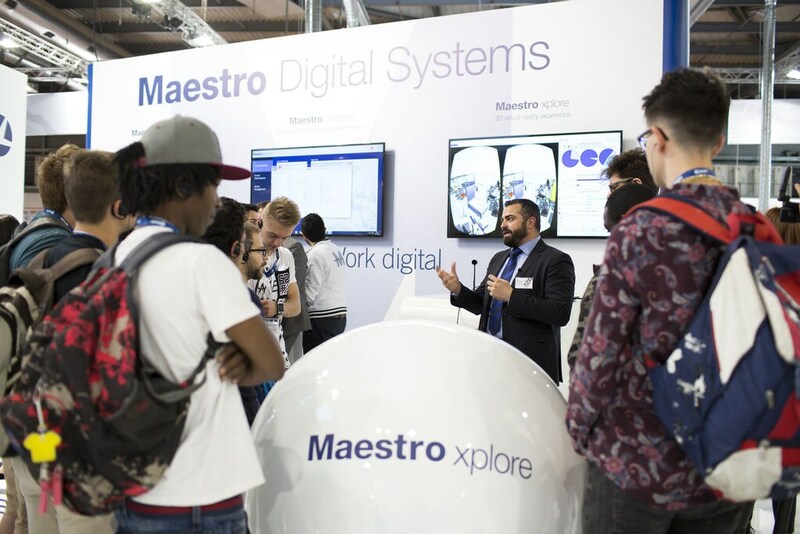 In the last four months alone, nearly 500 students from dozens of high schools and vocational schools were welcomed at the Rimini and Villa Verucchio plants, as well as at trade fairs where the Group's various brands were the main attractions. 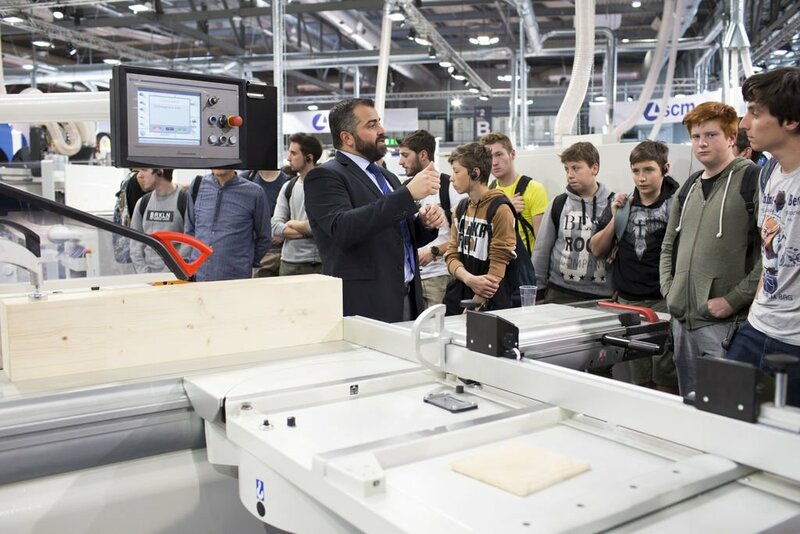 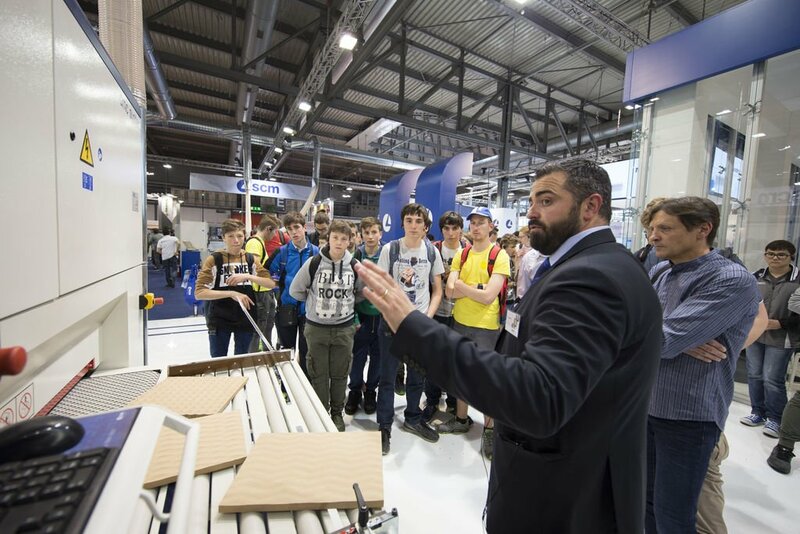 Many of these schools are focused on woodworking machinery – such as ISIS Fermo Solari of Tomezzo, the most advanced Italian school offering wood construction courses, and the San Carlo Institute of Turin, whose students and teachers visited the Scm stand at the recent Xylexpo Fair in Milan. 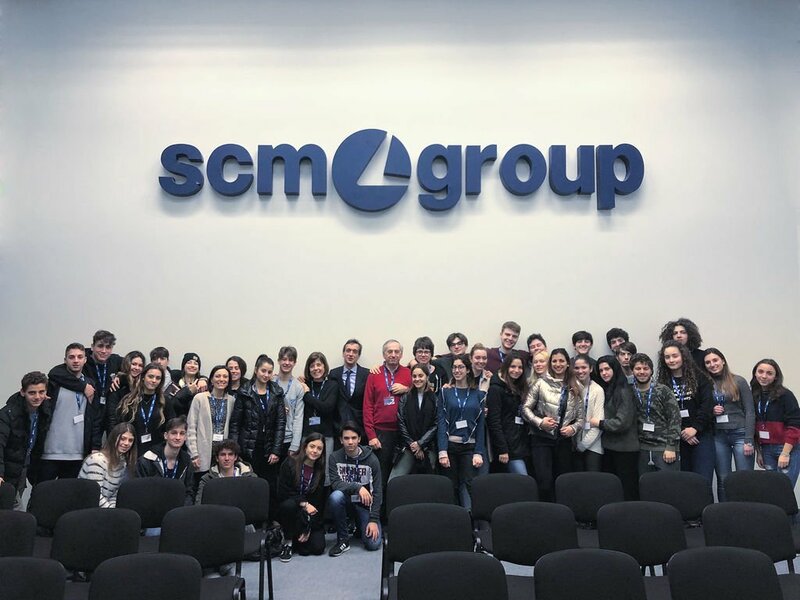 Many of the boys, along with their teachers, were struck by the latest technological and digital innovations introduced by Scm – for example, the group from IPSIA Carniello Brugnera of Pordenone, who participated in the “Scm Digital Days” Open House event at the end of January. 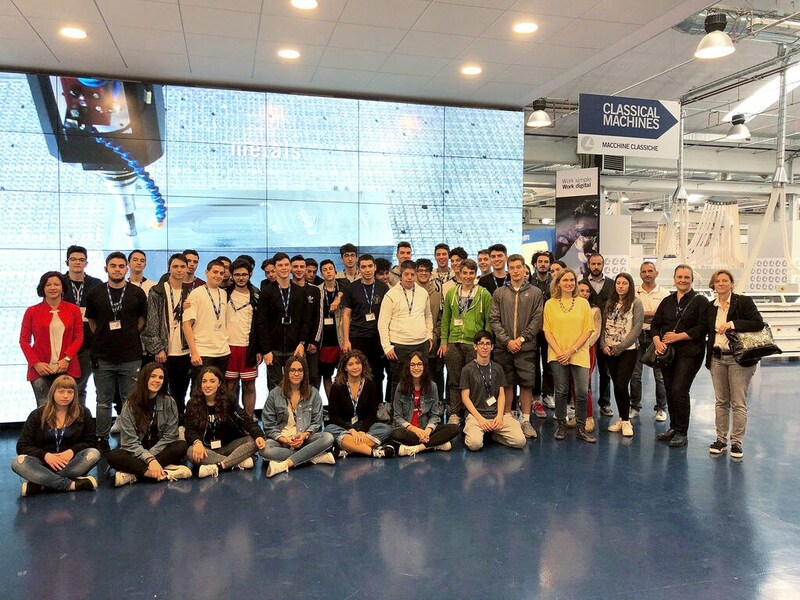 The school year that has just ended was important for us also because it helped us strengthen our ties with high schools. 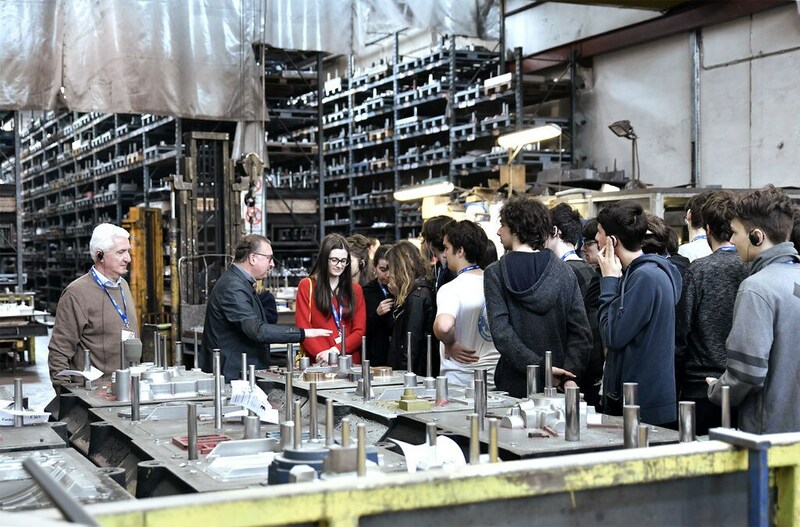 In Rimini we welcomed groups from, to name but a few, the Karis and Serpieri high schools of Rimini, the Volta-Fellini school of Riccione, the Liceo Economico school of San Marino, and the ITIS of Rimini and Gobetti of Morciano technical institutes. 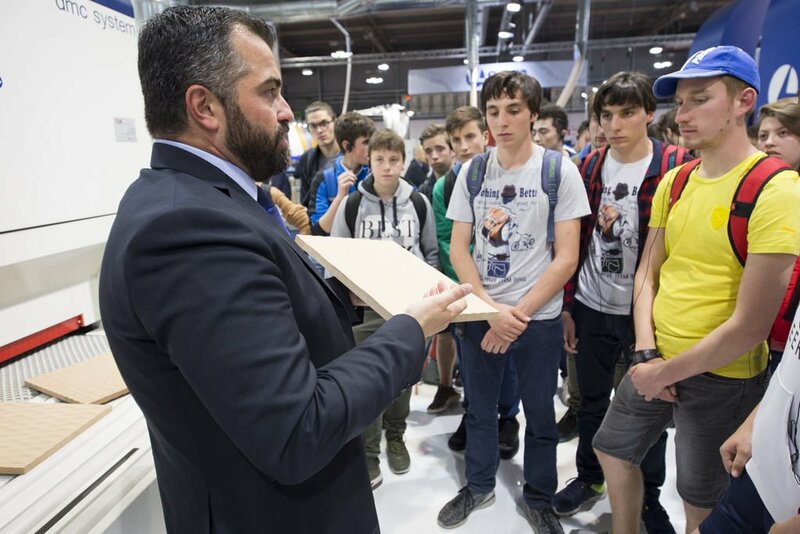 There were also a number of alternating school-work programmes that were started. 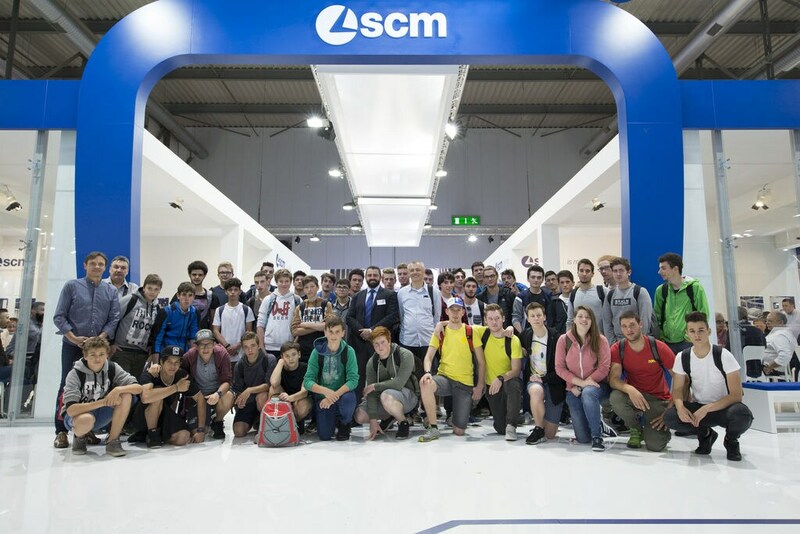 CMS also promoted meetings at schools aimed at spreading technological knowledge and culture among kids of the new generations. 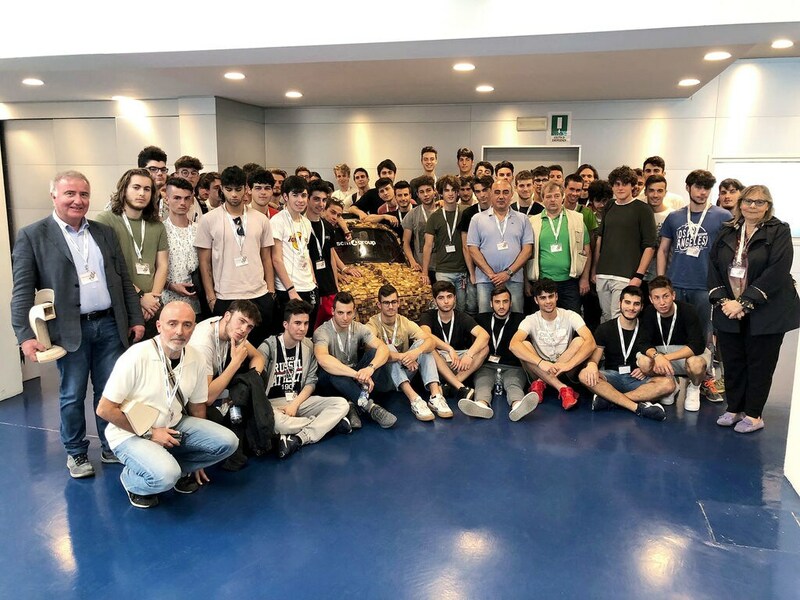 Among the most recent, was the meeting with future computer and automation whiz kids at the Istituto Marconi of Dalmine.